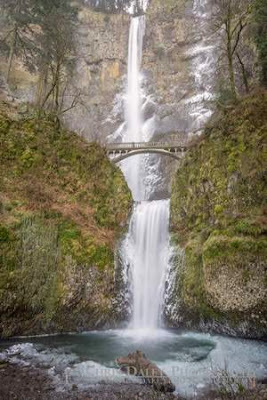 If you’re planning on visiting Multnomah Falls in the Columbia River Gorge, you are advised to use a short detour. Because of flooding of Multnomah Creek, there is ice in the pedestrian tunnel from the parking lot on Interstate 84, according to officials with the Columbia Gorge National Scenic Area. Instead, they advise getting to the falls from the Historic Columbia River Highway 30.